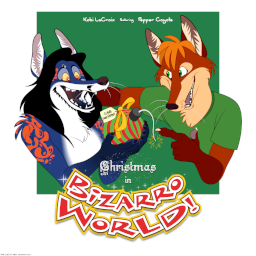 Artwork for “Christmas in Bizarro World”, featuring Kobi and vocalist Pepper Coyote. 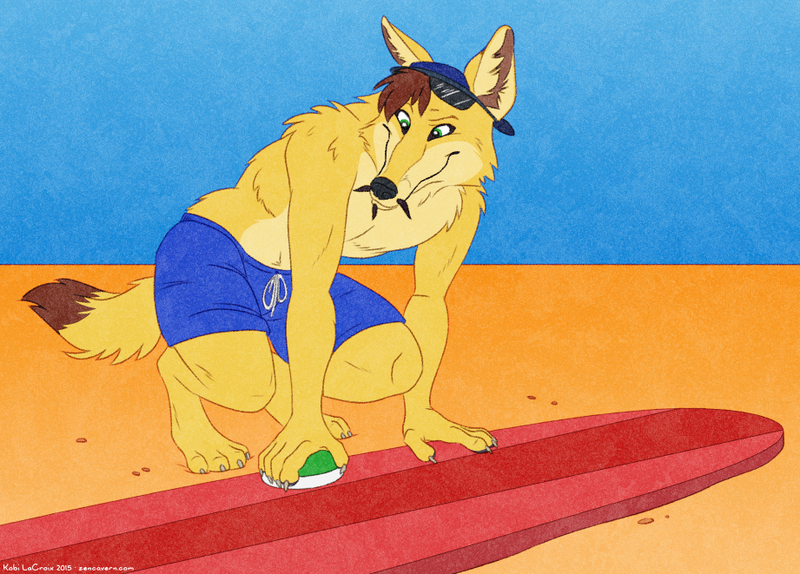 Commission for Sandblast Coyote of their character. 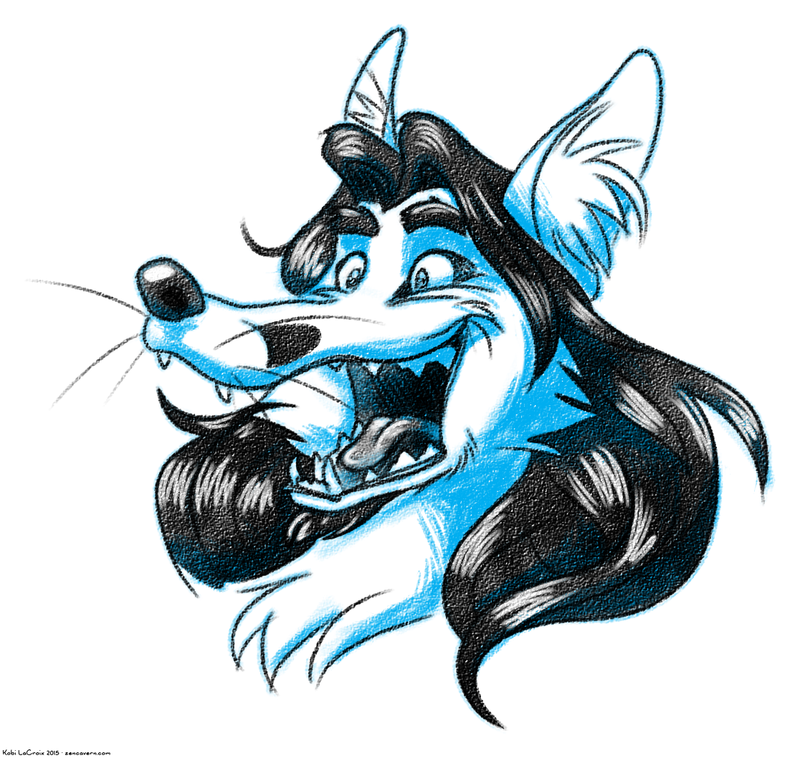 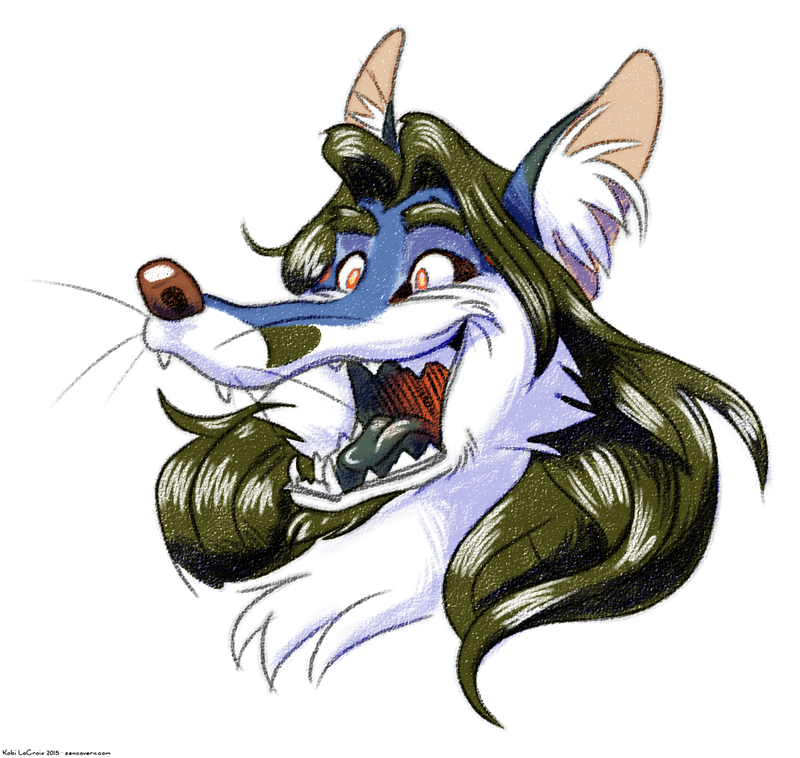 I didn’t quite get the cartoony look I was going for, but it still looks pretty good IMO. 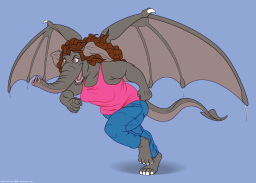 When you dine at a fancy restaurant, you dress up for the occasion. 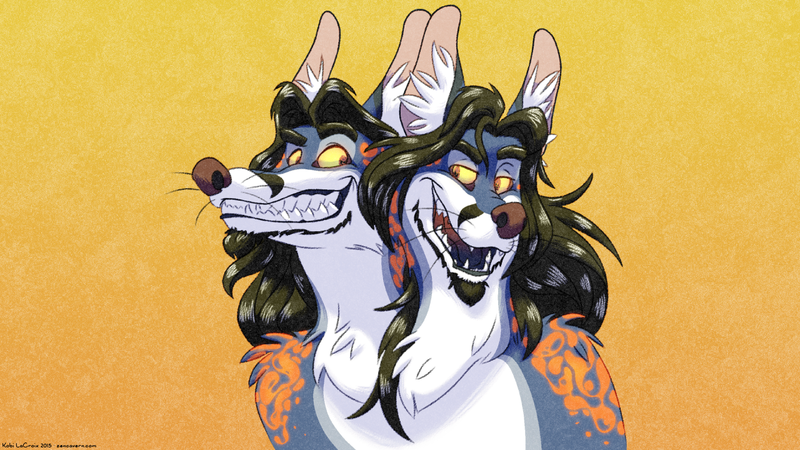 When you dine at Wiighra’s Infinity Bistro, and you’re a liquid shifter, well, a few more heads and limbs are probably in order. 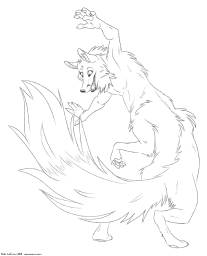 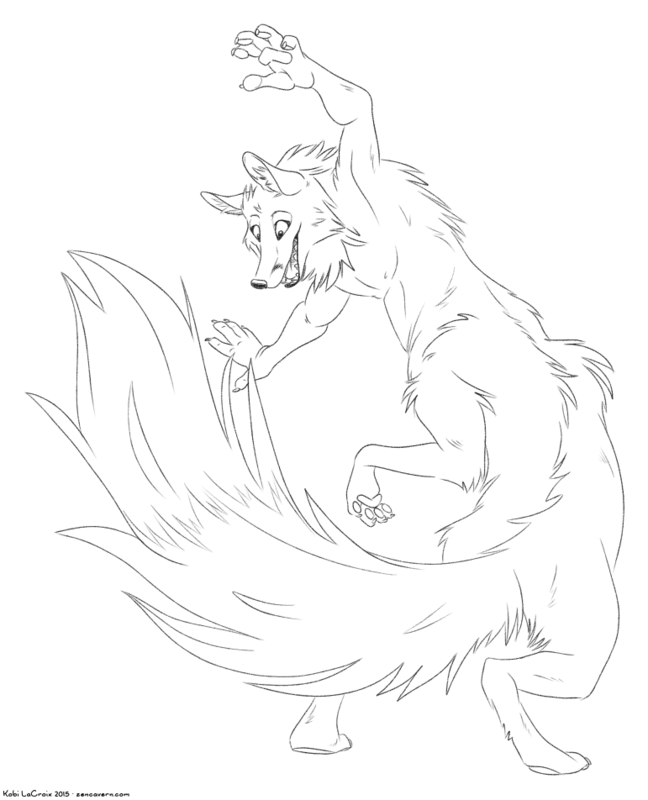 Completely random foxtaur chasing a completely random tail. 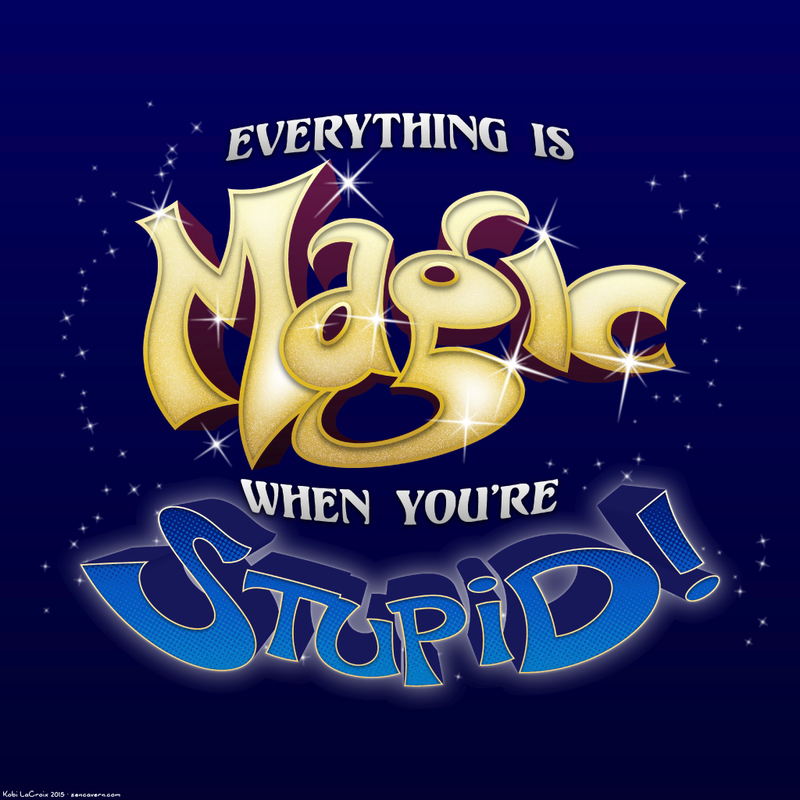 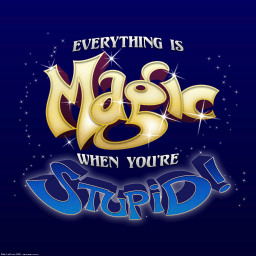 Everything is Magic When You’re Stupid! Colored version of the the previous posting. 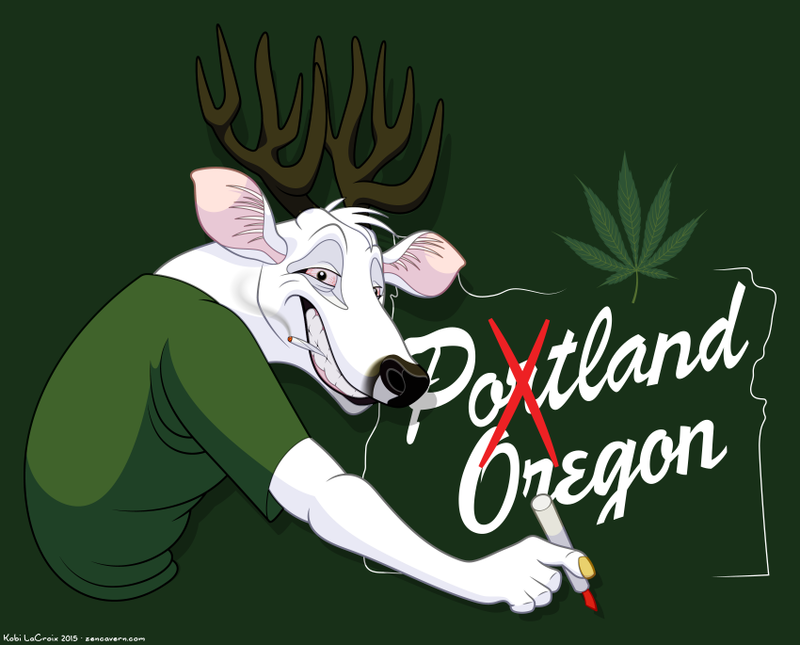 Ask any Portlander if this sign ain’t accurate!